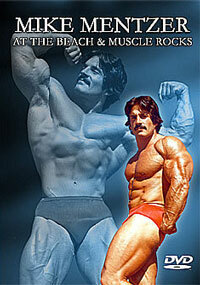 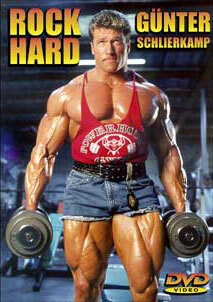 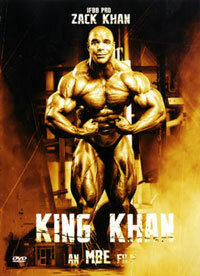 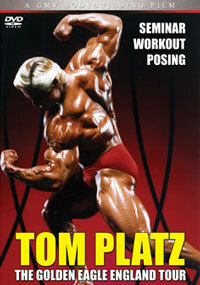 Dennis Wolf, just coming off his 5th place showing at the 2007 Mr. Olympia, stars in this one of a kind DVD. 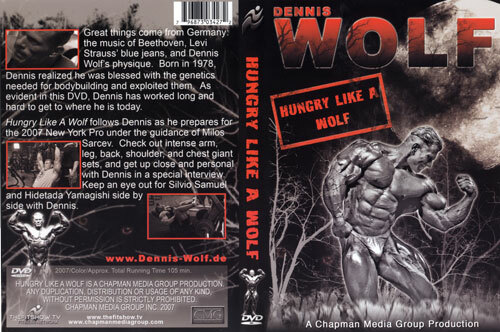 Great things come from Germany: the music of Beethoven, Levi Strauss’ blue jeans, and Dennis Wolf’s physique. 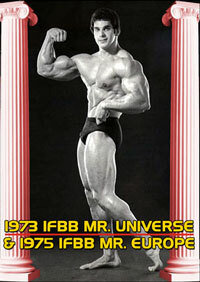 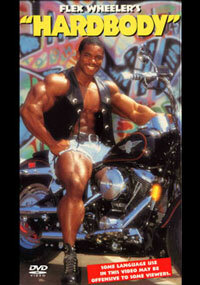 Born in 1978, Dennis realized he was blessed with the genetics needed for bodybuilding and exploited them. 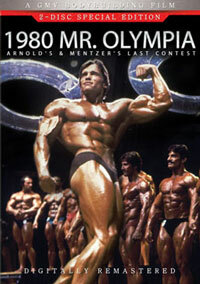 As evident in this DVD, Dennis has worked long and hard to get to where he is today. 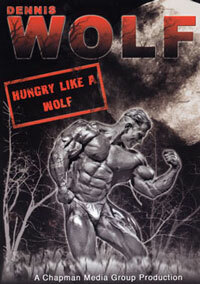 Hungry Like the Wolf follows Dennis as he prepares for the 2007 New York Pro under the guidance of Milos Sarcev. 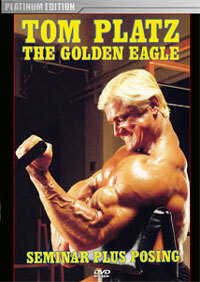 Check out intense arm, leg, back, shoulder, and chest giant sets, and get up close and personal with Dennis in a special interview. 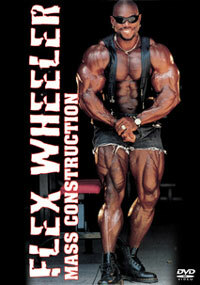 Keep an eye out for Silvio Samuel and Hidetada Yamagishi training side by side with Dennis. 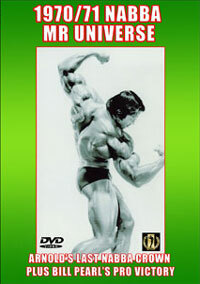 If you’re a fan of bodybuilding then you’re a fan of Dennis Wolf!